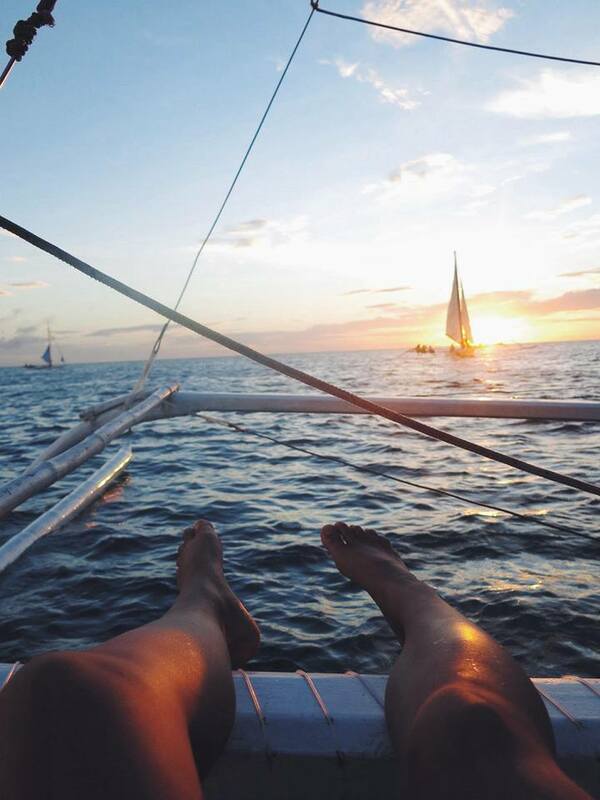 Through the eyes of a local: 9 things to do in the Philippines. | REWRITING THE RULES OF LIFE, TRAVEL & BEYOND. 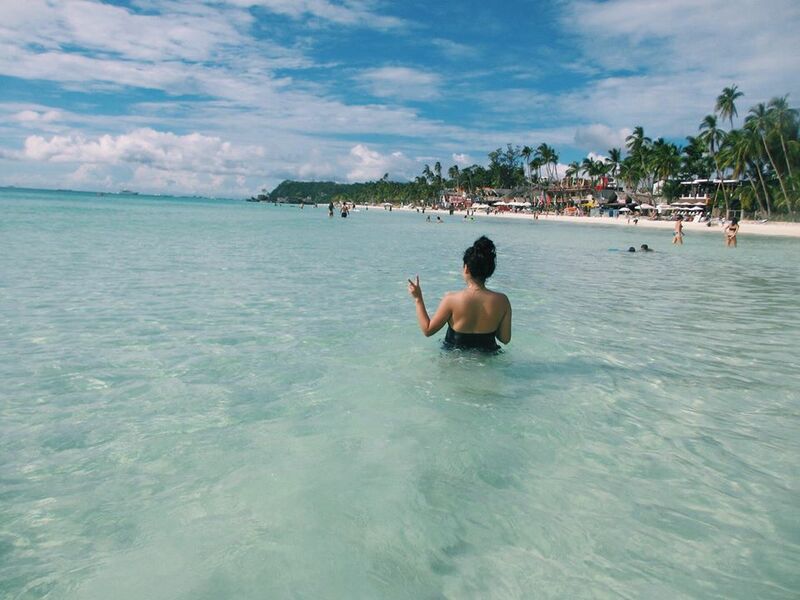 Through the eyes of a local: 9 things to do in the Philippines. There is no better way to see a country, than through the eyes of a local. Do you agree? We can spend our time reading a book, or having a set itinerary for every day or we can ask the locals on the best places to go, and go from there! 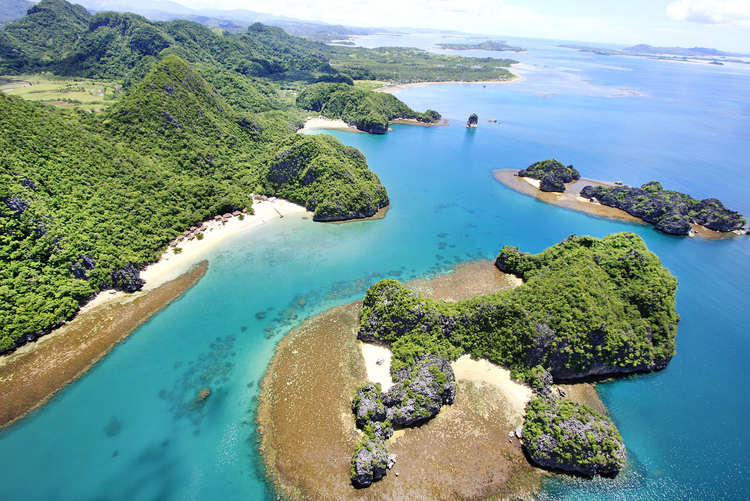 1780 Islands of unspoiled beauty, abundant wildlife, and never-ending seascapes. Home of one of the best beaches in the world. 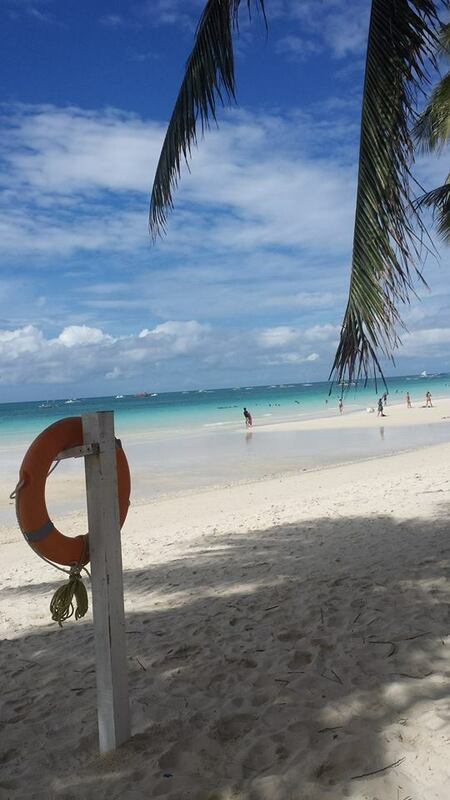 Water so clear, and sand so white, you will just be blown away at its beauty! It also has amazing nightlife, and plenty of activities for you! Absolute paradise. HOT TIP: Make sure you do Ariel’s point! 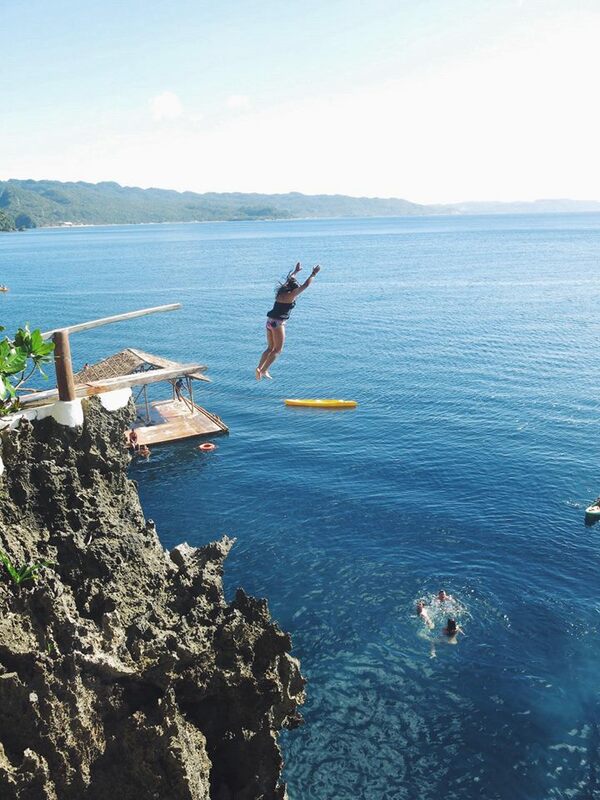 Although it’s a little pricey it’s one day of amazing cliff-jumping, snorkelling unlimited drinks and food! Best thing I did on that island. 15 Metre cliff jumps – Ariel’s point. 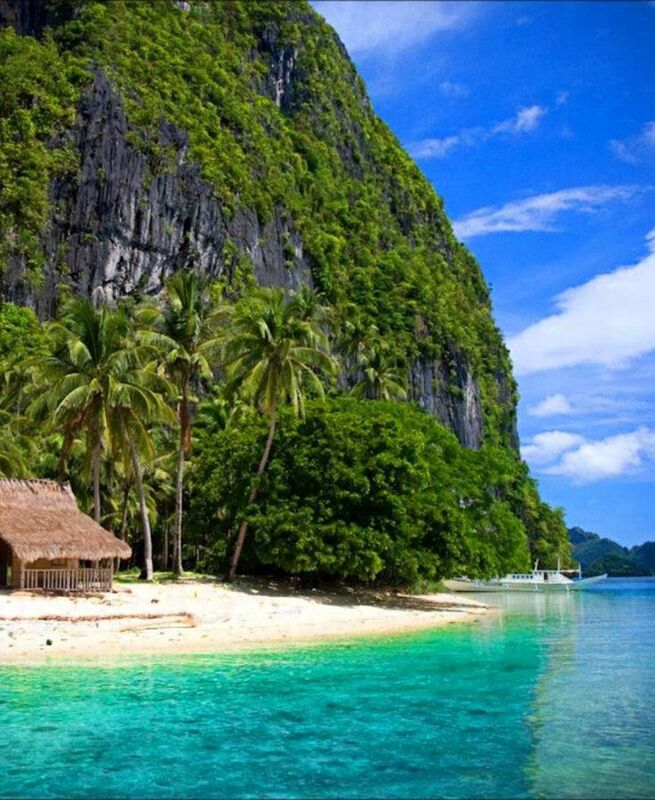 North of Manilla, and one of Philippines largest Islands. 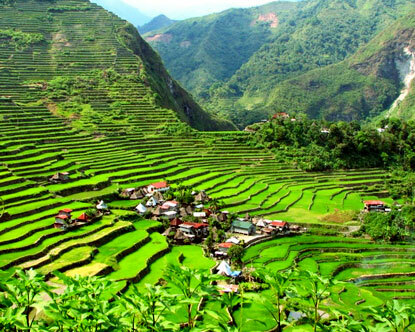 From here you can visit a renowned UNESCO world heritage site known as Banaue rice fields or Batad. 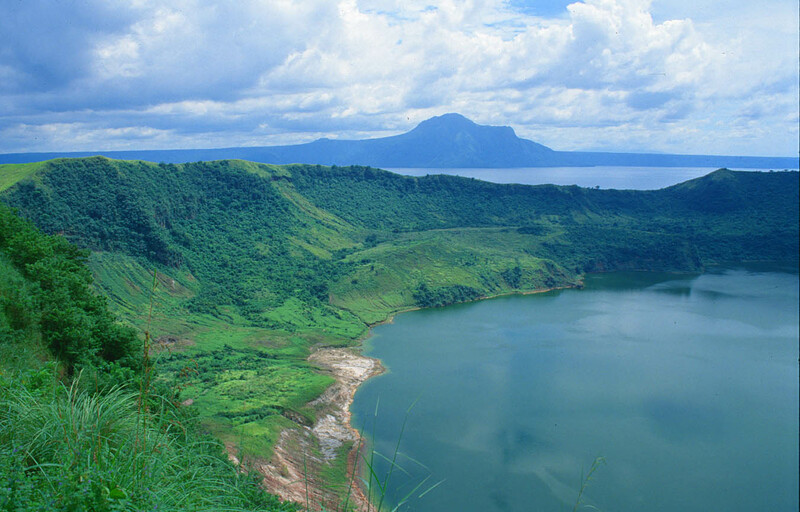 From there you can do a range of hikes with incredible views. 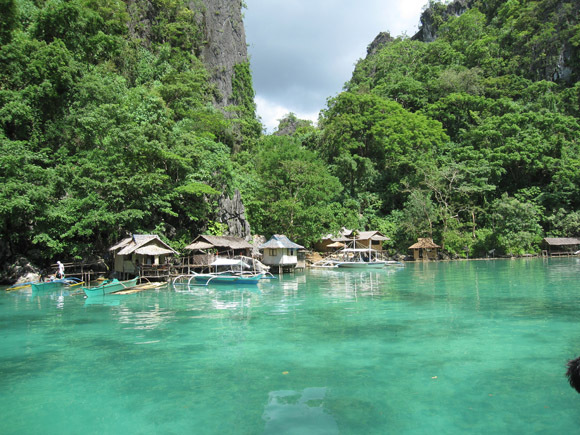 White sand, tranquil lakes, caves and rich marine life. 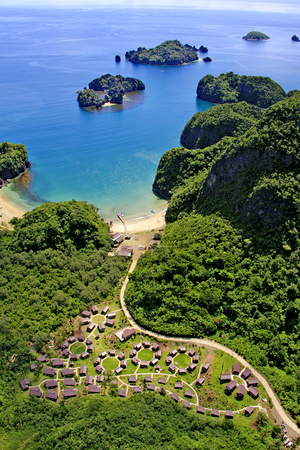 It’s a secret paradise, for those who love the undiscovered. 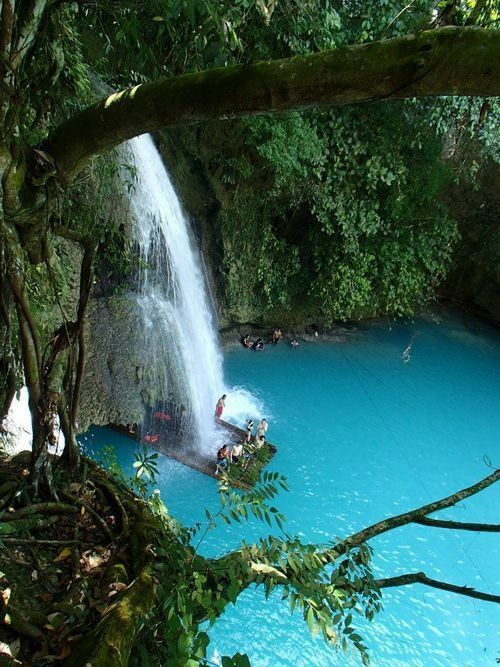 Located in the lower eastern part of the archipelago in the Bicol region. 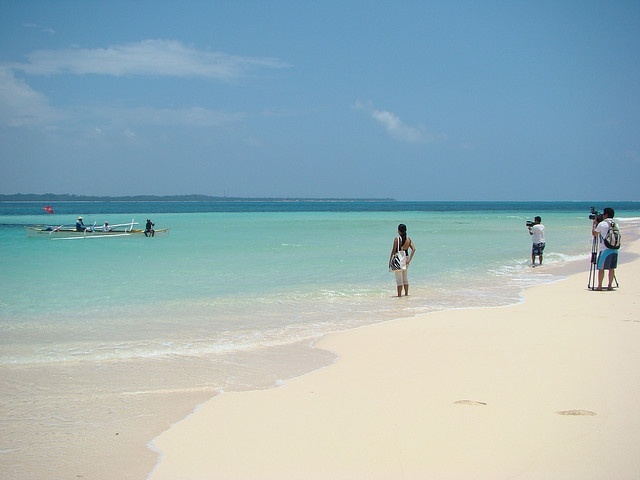 Sorsogon island, close to Luzon. 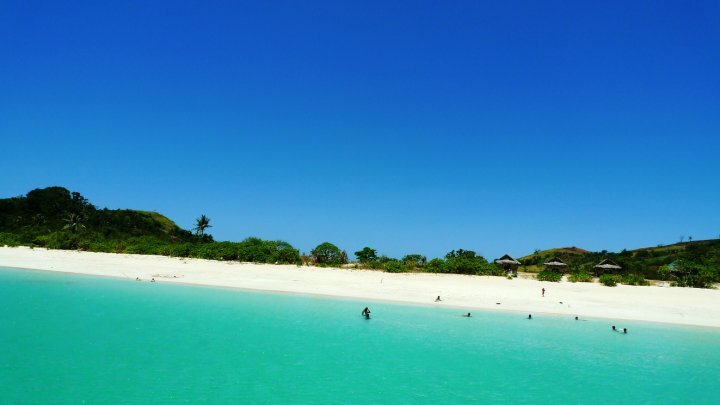 Head to Donsol to swim with whale sharks, that are some of the biggest in the world! After that head to the sunset and firefly show! Siargao islands; The surfing capital of the Philippines! Visit Cloud nine it’s definitely for the pro-surfers looking for a challenge. Mode of transportation is less developed than other countries, so do your research on how to get to some of these islands. 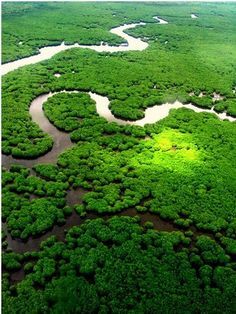 BEST TIME TO VISIT: January – May brings in the best weather as Wet season begins around June – September. It’s very dependent on the winds, so just make sure you check the weather before going!